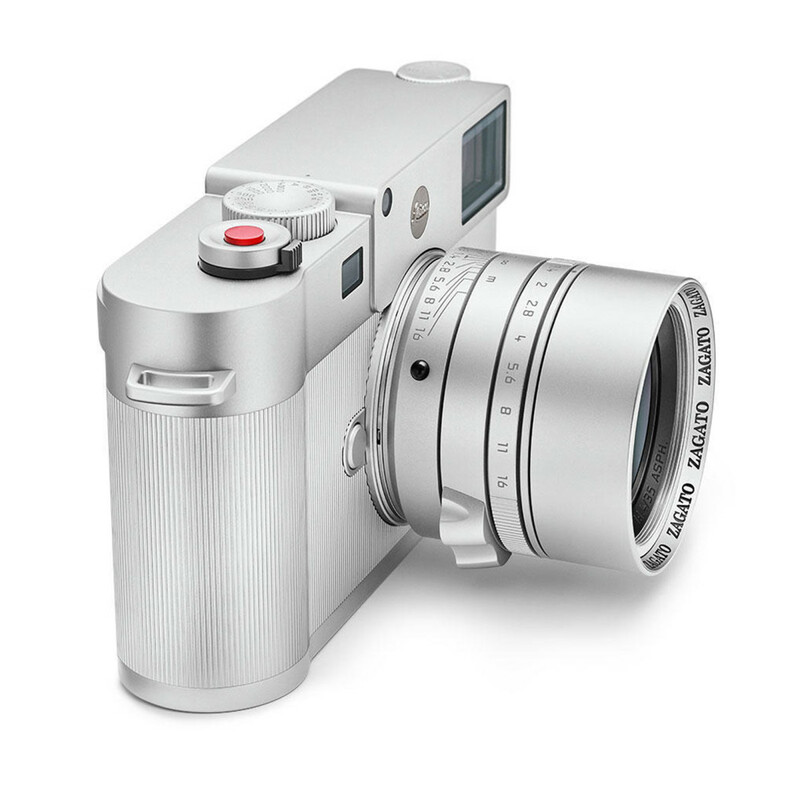 German construction and Italian design meet in Leica&apos;s newest limited edition, an M10 designed by automotive design studio, Zagato. 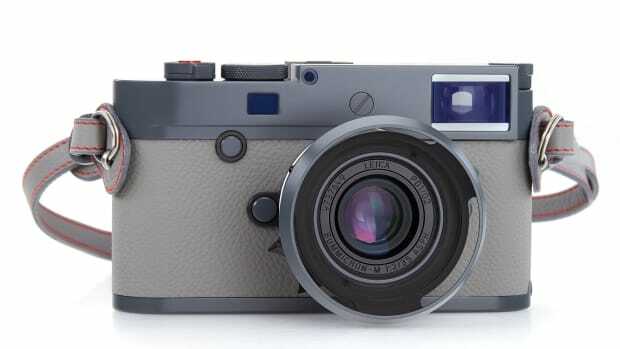 The camera will feature an all-aluminum top deck, baseplate, and outer casing that allows the camera to be 70 grams lighter than the standard model. 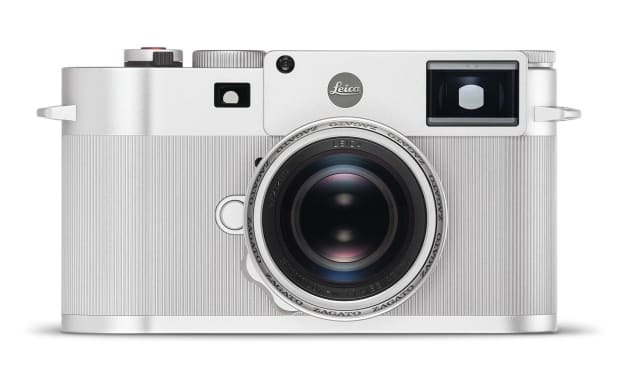 Other details include finely milled grooves in the camera body, an integrated lens hood, and a focusing aid that features a design inspired by the double-bubble roofline, a signature detail of Zagato&apos;s car designs. 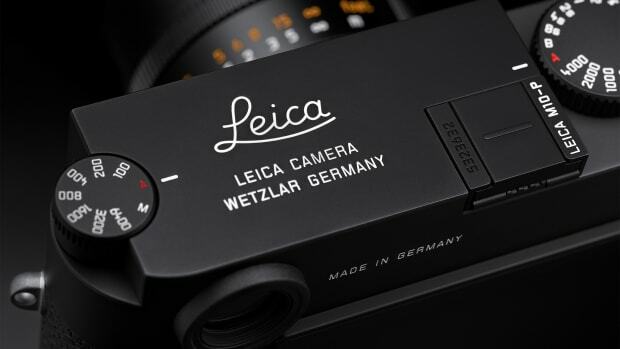 The camera will be limited to 250 pieces and is available now at Leica boutiques. 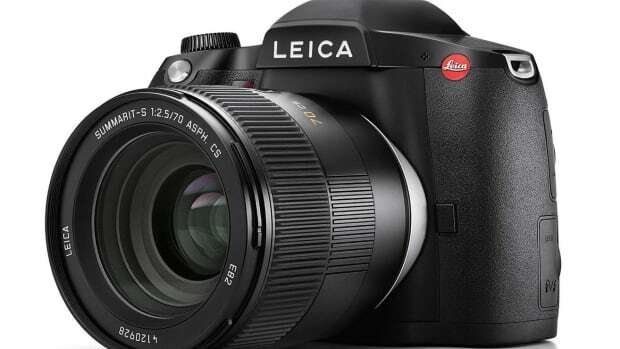 The tank-like medium-format camera arrives next Spring.